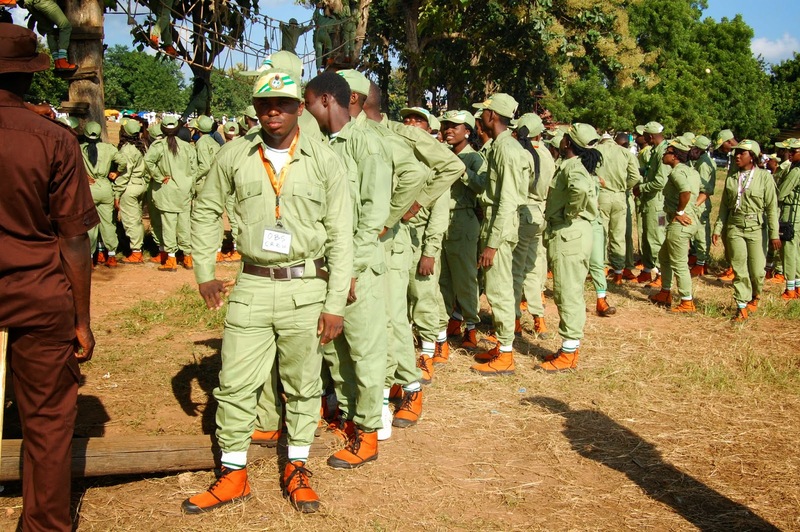 National Youth Service Corps (NYSC) assures corps members of safety – Royal Times of Nigeria. Director General of the National Youth Service Corps (NYSC), Brigadier General Sulaiman Kazaure has assured corps members of safety and welfare during their service year. The DG of the corps also advised corps memebers to be security-conscious and report any suspicious movement to the appropriate authorities.